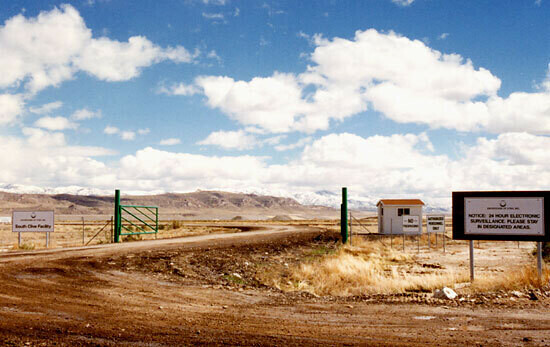 This network of mounds, 80 miles west of Salt Lake City, is one of the major locations for the disposal of radioactively contaminated structures, equipment, and debris from across the United States. It was originally established as a repository for buildings and debris from nuclear weapons production sites dating back to the 1950s. Other dump sites for this type of material are at existing Department of Energy locations, such as the Nevada Test Site and the Savanna River Site in South Carolina, but this site is privately owned. It continues to accept low-level radioactive waste, as well as chemical wastes, such as PCBs, from a variety of industries, including nuclear power plants, as well as government locations. 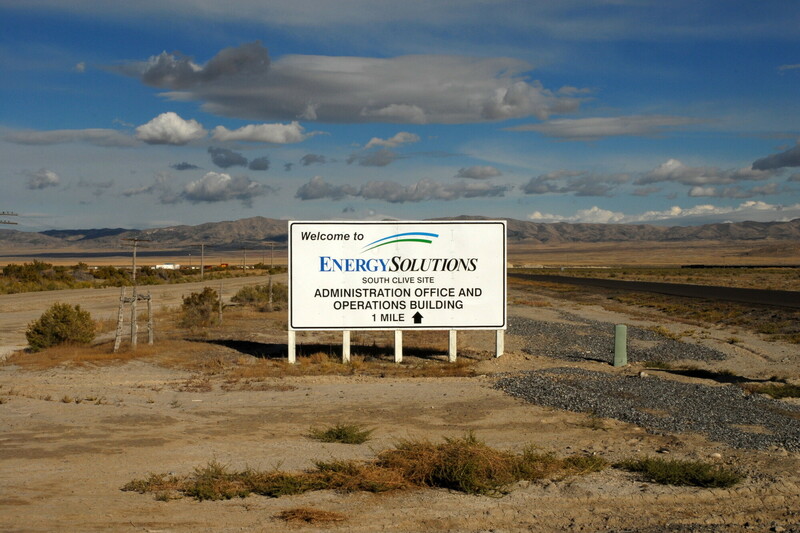 Previously known as Envirocare, it is now operated by Energy Solutions, a company recently formed by mergers, that manages hazardous and radioactive waste at several locations in the USA and UK, but is based in Salt Lake City (the city's sports stadium is the Energy Solutions Arena). 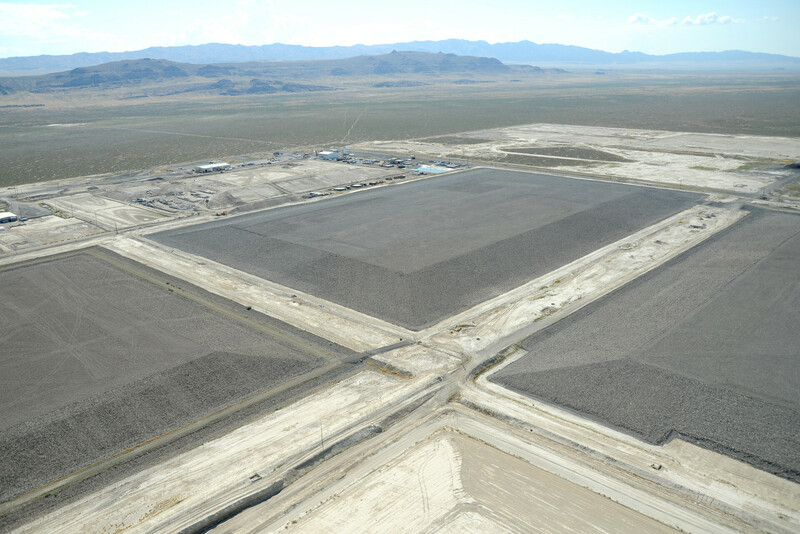 This is one of four hazardous waste management facilities in Tooele County’s West Desert Hazardous Industries District.